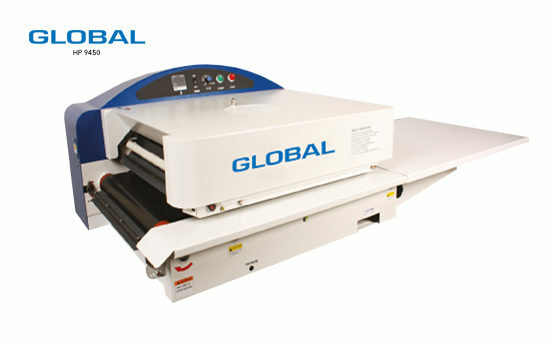 FUSING MACHINES Archives - Global International B.V. 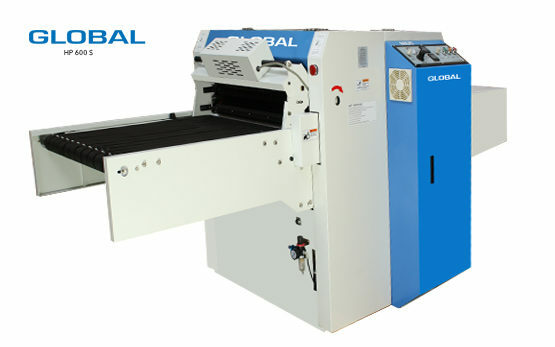 Global offers different fusing machines in different belt widths. 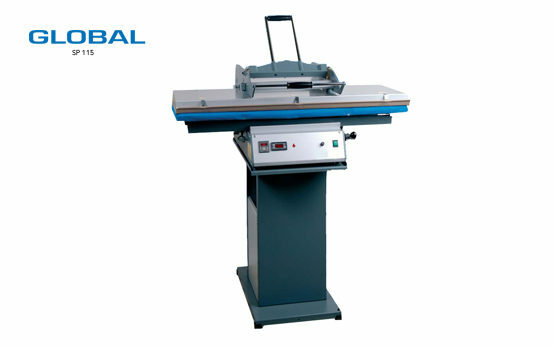 With these pressing machines you can easily press all kind of different materials for the garment and shoe industry. Continuously running sealing presses like the HP 9450 Fusing and pressing machine and manual sealing presses such as the WJ Fusing and pressing machine Series. Combine it with a shoe sewing machine, for the total production of shoes!